Born in Los Angeles, California, and raised in Fairfax, Virginia, Courtney Lavine began her dance training at an early age. In 1998, at the age of 8, she began a dedicated pursuit of classical ballet under the tutelage of Troy Brown, formally of Pacific Northwest Ballet. She won numerous first place awards in commercial dance competitions and in 2001 won the Youth American Grand Prix (YAGP), Regional “Hope Award”. That same year, at the YAGP New York City Finale, she won a full scholarship to study at the Kirov Institute in Washington, D. C. Lavine was also offered the “Virginia Johnson Scholarship” by the Washington Ballet School and began her studies there in 2001. 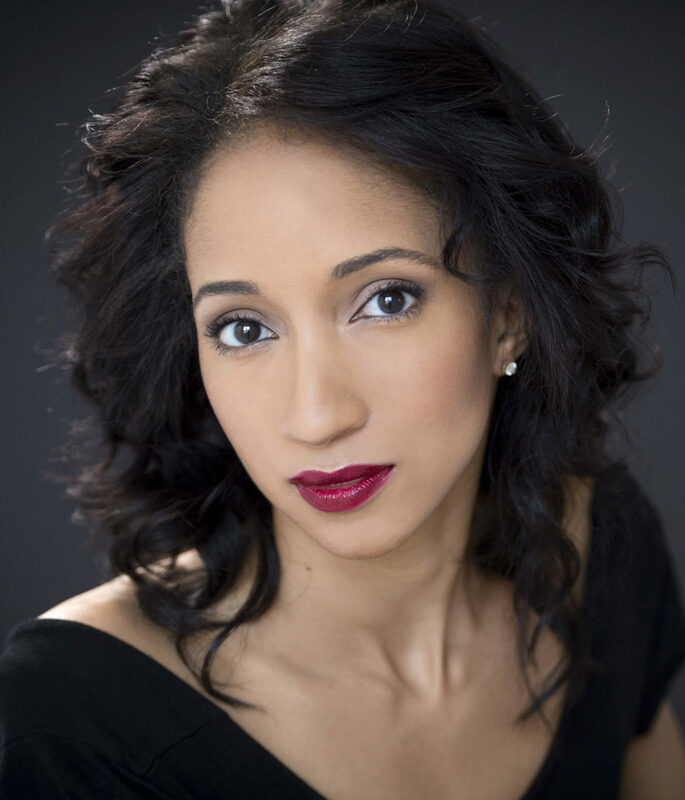 As a student at Washington Ballet School, Lavine performed at the Kennedy Center with the Washington Ballet corps de ballet as a Willi in Giselle and in Septime Weber’s Cinderella. She was also featured in The Washington Post for her performance as Clara in the Washington Ballet’s Nutcracker. From 2001 through 2005, Lavine studied on scholarship at The School of American Ballet (SAB) and San Francisco Ballet Summer Intensive programs. From 2005-07, she studied full time at SAB under honorary merit scholarship. In 2007, Lavine performed the lead role for New York City Ballet’s Winter Gala, in a SAB student performance of Romeo and Juliet at Lincoln Center. Lavine joined ABT’s Studio Company in 2008. She joined American Ballet Theatre as an apprentice in February 2010 and the corps de ballet in August that same year. Her repertory includes the Nanny and the Sugar Plum Fairy in The Nutcracker, and Cinderella and Fleur de Farine in Ratmansky’s The Sleeping Beauty, Spanish Dance in Swan Lake and a role in AfterEffect, as well as roles in all of the Company’s full-length ballets. Ms. Lavine’s performances with American Ballet Theatre are sponsored by Arianna and Samantha Netter.